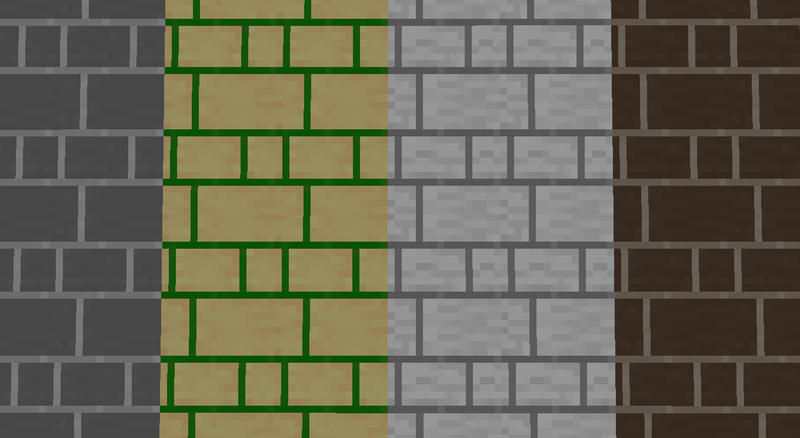 Version 0.0.3 of the mod is now released for Minecraft 1.8.9, 1.8 and 1.7.10! Download is available in the main thread! 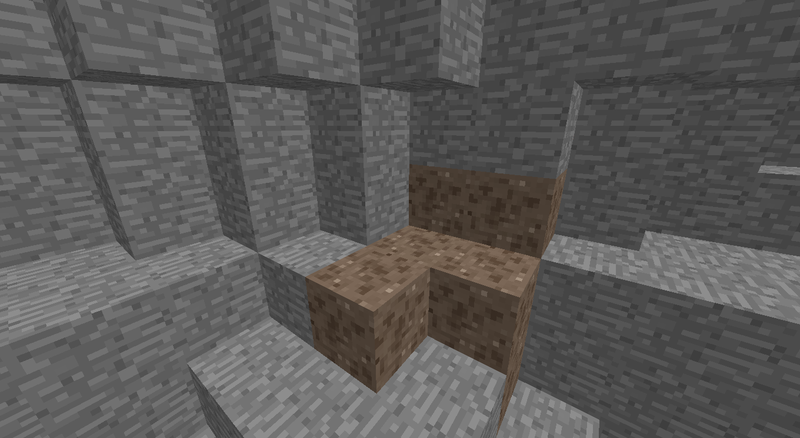 Version 0.0.4 of the mod is now released for Minecraft 1.8.9, 1.8 and 1.7.10! Download is available in the main thread! 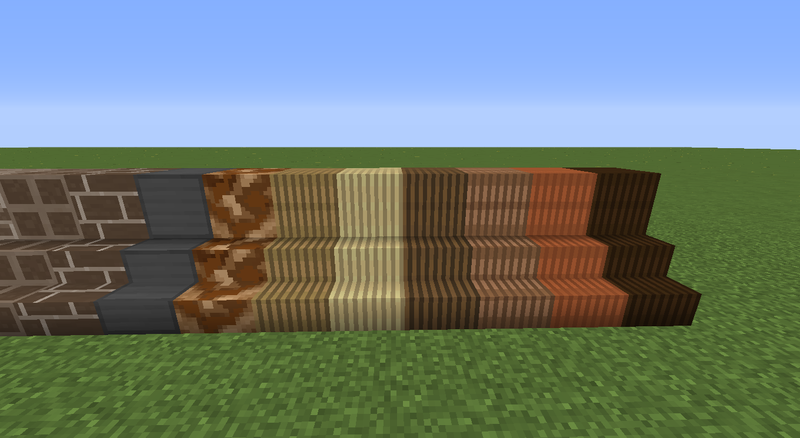 Version 0.0.5 of the mod is now released for Minecraft 1.8.9, 1.8 and 1.7.10! Download is available in the main thread! 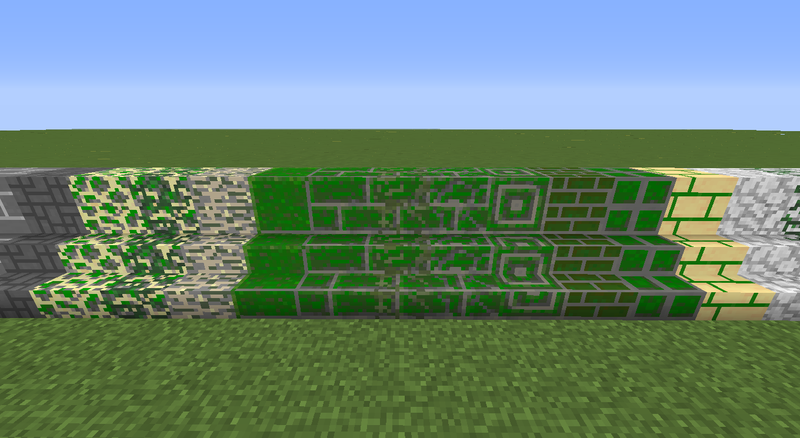 Version 0.0.5.1 of the mod is now released for Minecraft 1.8.9, 1.8 and 1.7.10! Download is available in the main thread! 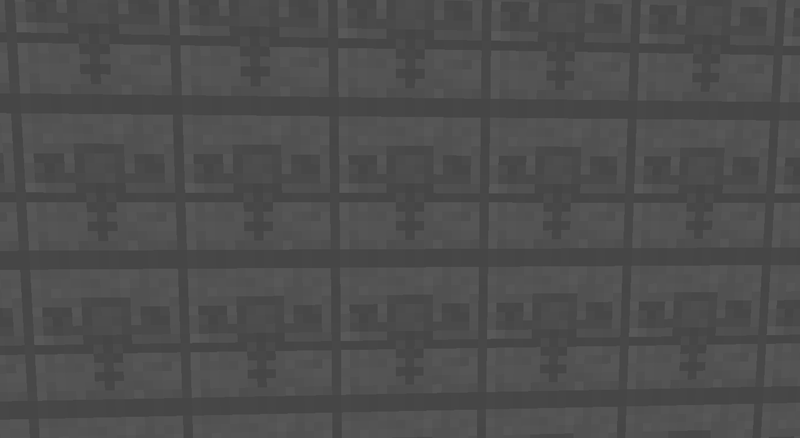 The mod now has more than 50 blocks! Version 0.0.5.2 of the mod is now released for Minecraft 1.8.9, 1.8 and 1.7.10! Download is available in the main thread! 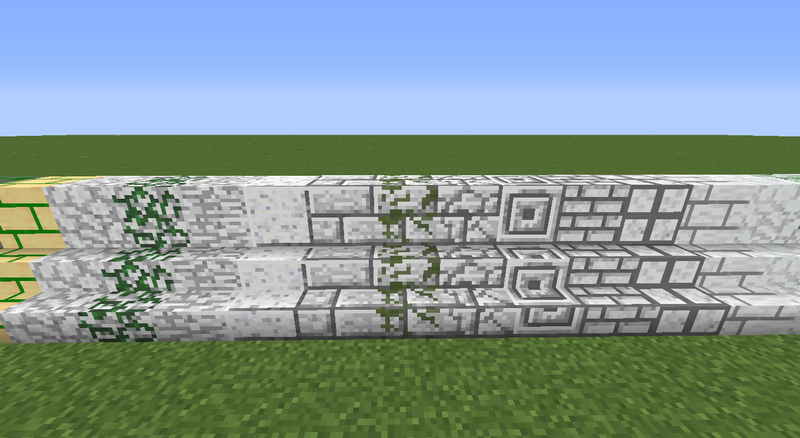 Keep going man I am liking this I am glad to see a chisel alternative . Thank you man . 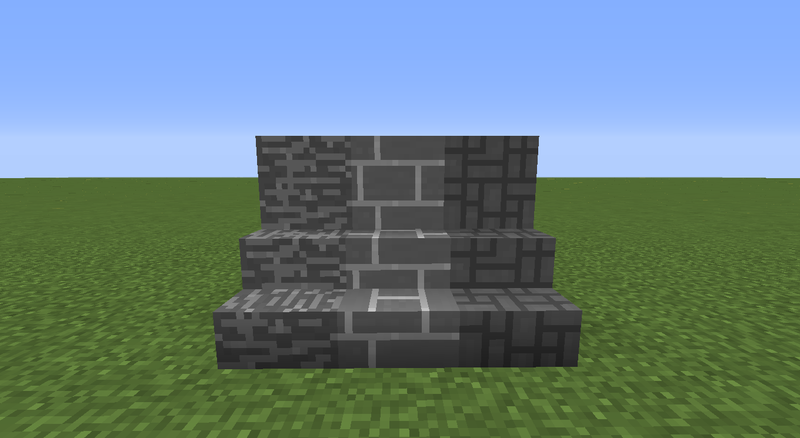 Look forward to seeing many many more blocks maybe half slabs and stairs for all blocks to . After a long break I'm back to the modding scene and here's the new update! 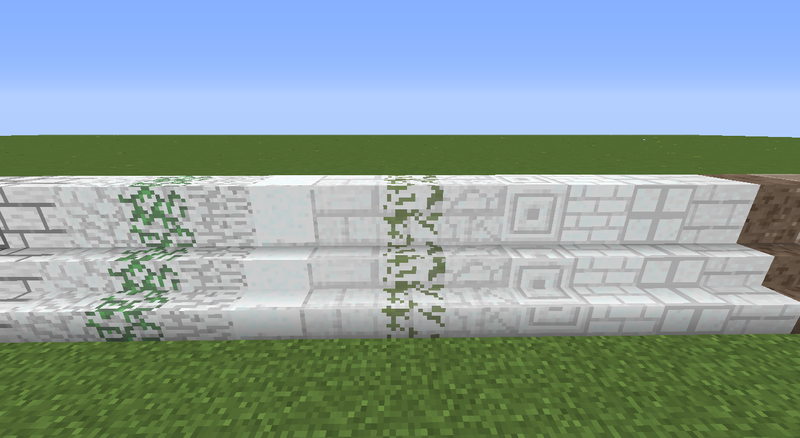 Version 0.0.6 of the mod is now released for Minecraft 1.7.10, 1.8.9, 1.9, 1.9.4 and 1.10! Download is available in the main thread! Please note that with the release of v0.0.7 Minecraft versions 1.7.10, 1.8.9, 1.9 and 1.10 will no longer be supported by this mod! 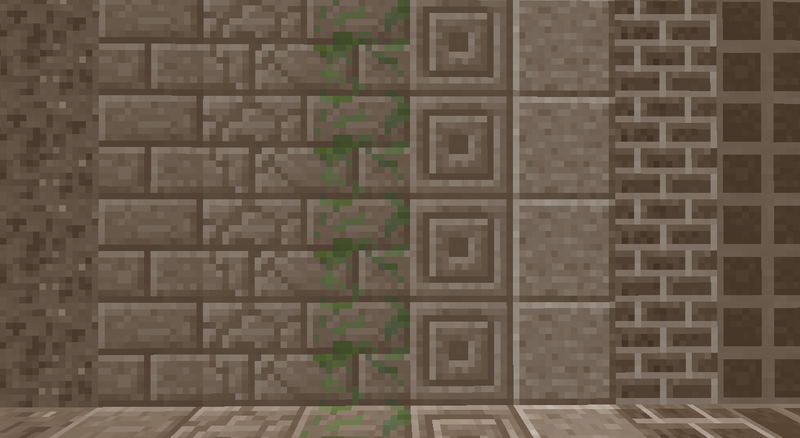 After a long time Decorative Styles Mod is now in beta! Thanks for all the support! 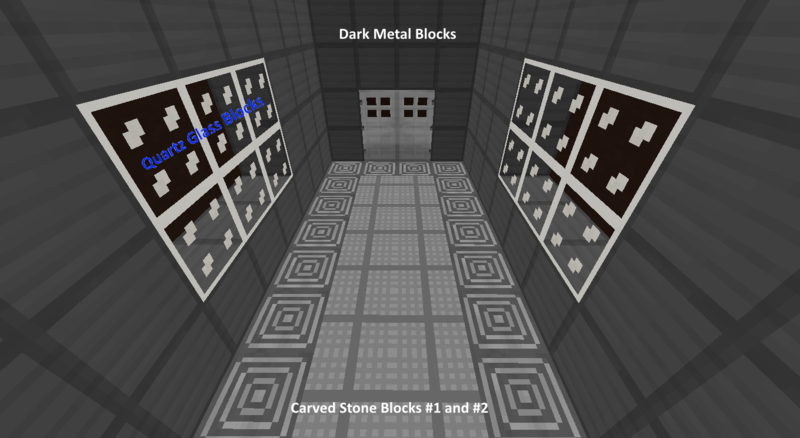 Version 0.1.0 of the mod is now released for Minecraft 1.9.4 and 1.10.2! Download is available in the main thread! 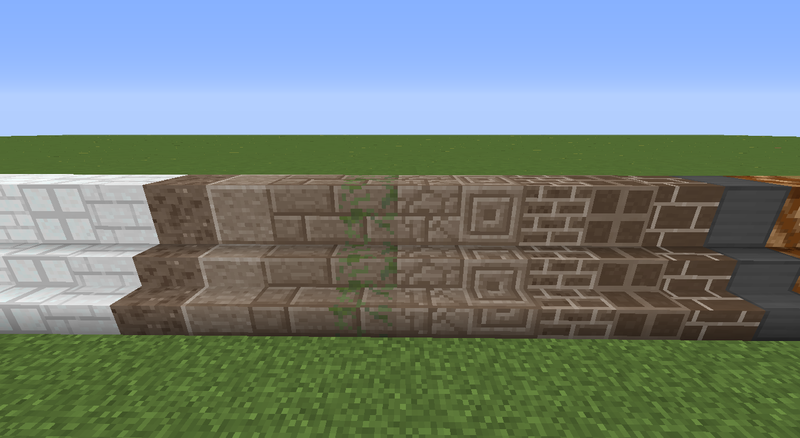 Now that we're onto 1.10.2, maybe no relying on carpenter's blocks, since it's still on 1.7.10? Two others that I am pretending don't exist.